We bring flight training experience and methodologies, used by one of the best air forces in the world,which will make you a better and safer pilot in the most effective way. 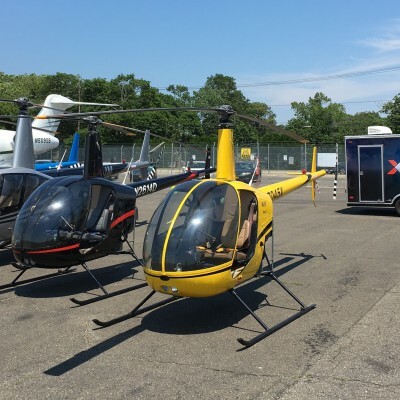 Our location at Republic Airport, Long Island, New York,allows our students to experience a variety of flying environments: from the open air spaces of New York and Connecticut states to the crowded and most busiest airports in the United States. The flight training is performed by our professional and experienced Flight Instructors, who lead the students from the ground school through the flight training, all the way to the desired pilot wings. 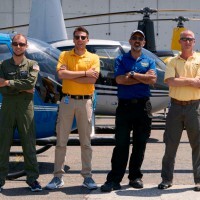 To operate our helicopters and flight school with the highest level of Professionalism, Safety and Customer Satisfaction. To follow the FAA standards and regulations. 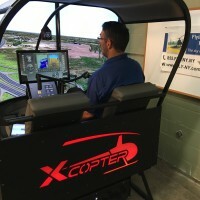 Be the first to review Flying Helicopters Made Easy!